The longhorned tick from East Asia can’t swim or fly but it can CLONE itself and it is transmitting unusual human and animal diseases across America. Our Science and Advisory Board decided this is more than a news story about dog disease and parasites because we fear it isn’t going away any time soon. The obvious first question is how did it get from East Asia to New Jersey? We’re told it must have arrived in the USA through imported livestock. 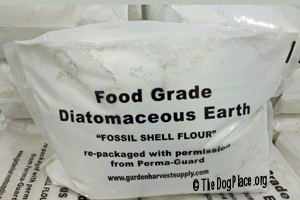 (see Instant Information on ii USDA Quarantine Requirements.) According to the FDA and FAS (Foreign Agricultural Service) we export to the Asian market but rarely do we import Asian livestock. It is therefore reasonable to assume the longhorned tick came in on rescue dogs and human immigrants. 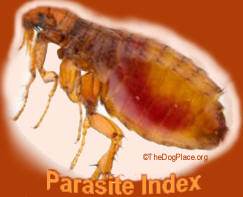 The “invasion” of this new disease-carrying tick has given some degree of credence to those who chant “build the wall”. We are a caring, compassionate nation but Gallup, CBS and other polls confirm the majority of Americans oppose the mass scale of immigrants coming into this country. More to the point, even the most ardent animal lover would question the importation of shelter dogs from any country at all! The risk to American dogs far outweighs the feel-good (and $$$ adoption) value. Dina Fonseca, the director of Rutgers Center for vector biology, says that livestock are rigorously inspected but points out that domestic dogs are neither quarantined nor health inspected. They are tested for rabies, nothing more. 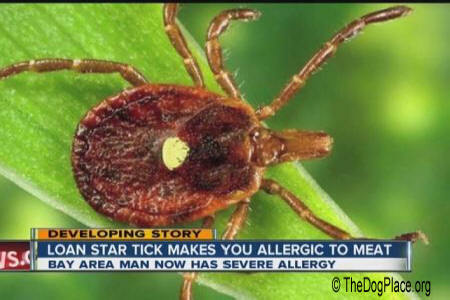 CDC reports the longhorned tick, native to China, Russia and the Korean Peninsula, is known to carry a potentially deadly disease[Ref 2 CDC] but we were told it doesn't actually bite people. That raises the question... then why would it infest people? 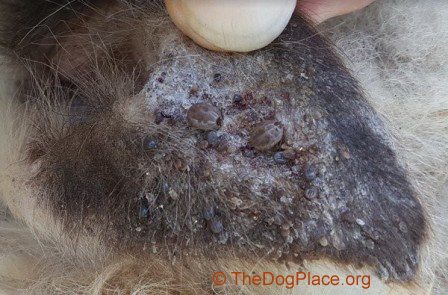 What develops from this tick research will prove interesting. At this point, the concern is more about destroying the disease-laden invader. But who can predict where it has already spread through transported rescue dogs and human migration? James Lok, a professor of parasitology at the University of Pennsylvania School of Veterinary Medicine points out that this weird tick has already migrated great distances to get from Southeast Asia to Australia and New Zealand. What he and others are not openly speculating on is the method of transport. 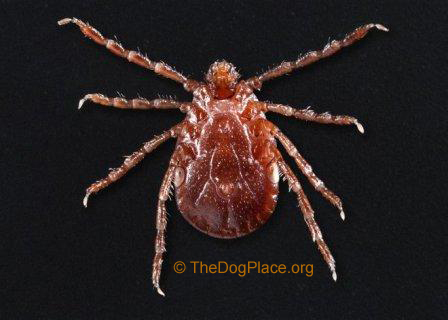 As of August 2018 the longhorned tick has traveled down the east coast as far as Virginia and North Carolina. In July 2018 it was found in Polk County, NC which hosts the famous World Equestrian Games. Did it hitch a ride with the immaculately-cared for horses or with transient stable help? Animal imports are quarantined and vetted. Human immigrants are not. Is America’s current obsession with political correctness dangerous to our health and welfare? That is the concern of all health officials and the current invasion of the longhorned tick is but one example our lax immigration policies. TheDogPress.com World’s first digital dog news - Accurate, Authenticated, Accredited. Editor's Note: We'd like to thank Anna Jones of Paterjay Irish Setters & Irish Red & White Setters, NJ for keeping us apprized of this developing story. USDA biologists concur on the origin of a potentially deadly food allergen. 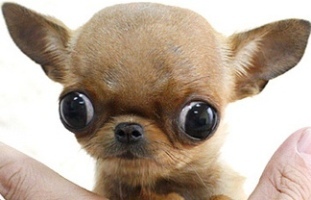 Other critters evolving while the purebred dog fancy is devolving! Homeopathic remedies and therapies proven to work.